With classes out, the overall decrease in academic stress can often leave students without any clear sense of purpose. However, it also opens up many new avenues for personal achievement. 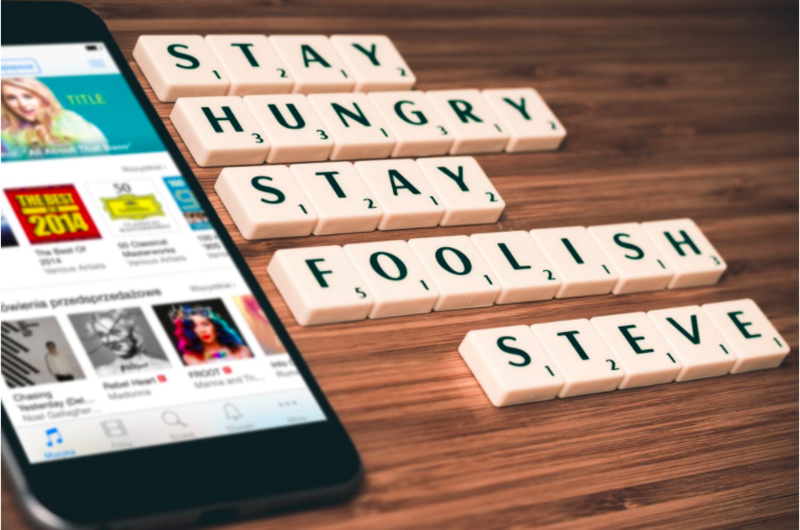 Whether you’re taking classes, working a job, or immersing yourself in foreign cultures, in the words of the late Steve Jobs, now is the time to stay hungry and stay foolish. In this post, Chapman Learning Commons Web-Team duo Flint and Laila discuss how they plan to keep the momentum going throughout the summer by setting concrete goals. In the coming months, millions of students will flock to the gym to participate in the age-old quest to ‘get in shape’. Unfortunately, research suggests that only about 30% of them will stick to that goal for more than a few weeks. 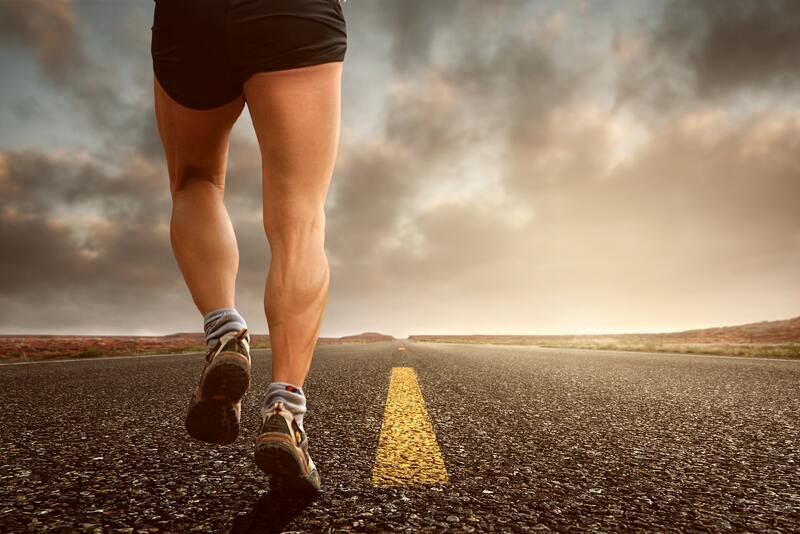 Contrary to popular belief, most people don’t avoid diet and exercise because they are lazy, but because crossing the gap between fit and un-fit can be demoralizing. Nobody wants to be the one gasping for air in a room full of people who look like Greek deities. Moreover, many of us have full-time jobs and simply cannot find the energy to exercise regularly. If this conundrum resonates with you, don’t fret, you’re among peers! As I’ve been making my transition from full-time student to full-time employee, my now-homeworkless evenings have really forced me to reflect upon my own personal fitness. Like most, getting in shape is a priority for me, but I also fear the potential for exhaustion and embarrassment that comes with it. Consequently, I’ve made a resolution to run to work each day. In so doing, exercise has become a part of my workday routine that I do in an environment which is relatively free from unwanted attention. Thus far, this simple commitment has proved to be a great way to fill up my empty mornings and evenings which has simultaneously reinvigorated my enthusiasm for life. Wrapping up the term has given me time to reflect on the learning opportunities that I can pursue. While thinking about my post-grad plans, I have unearthed a new interest in working in globally-focused fields where multilingual fluency may be necessary. One of my goals this summer is to polish up my French and dive into Arabic, and I can’t be more excited to self-study these languages. However you choose to spend your sunny days, we hope you make the most of this summer in a way that feels right for you. Tweet at us @UBCLearn or comment below to share with us how you plan to stay motivated during the summer!